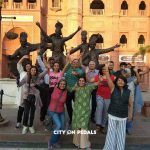 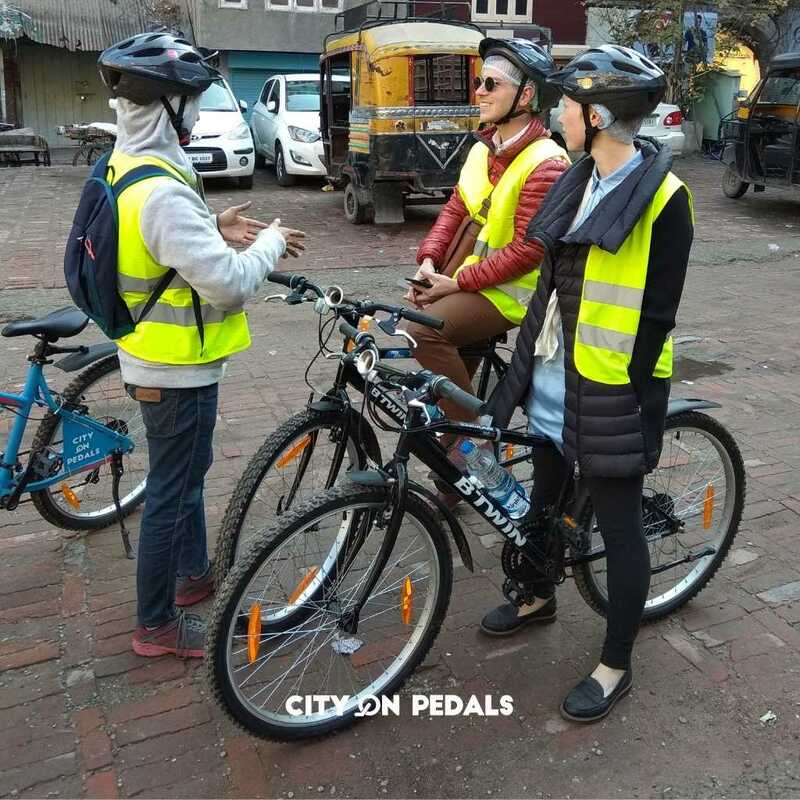 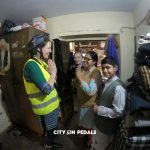 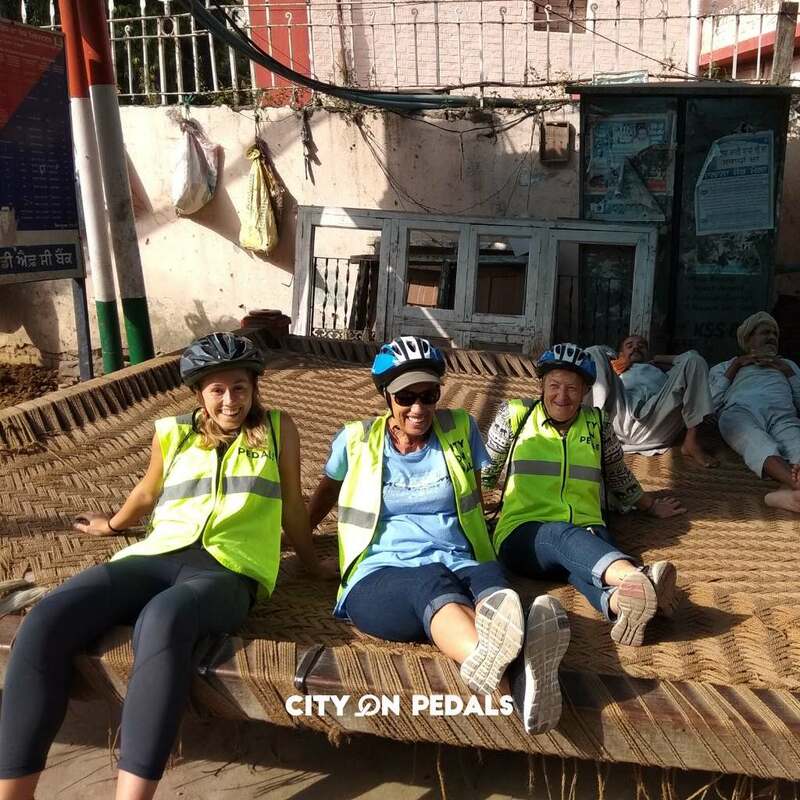 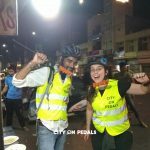 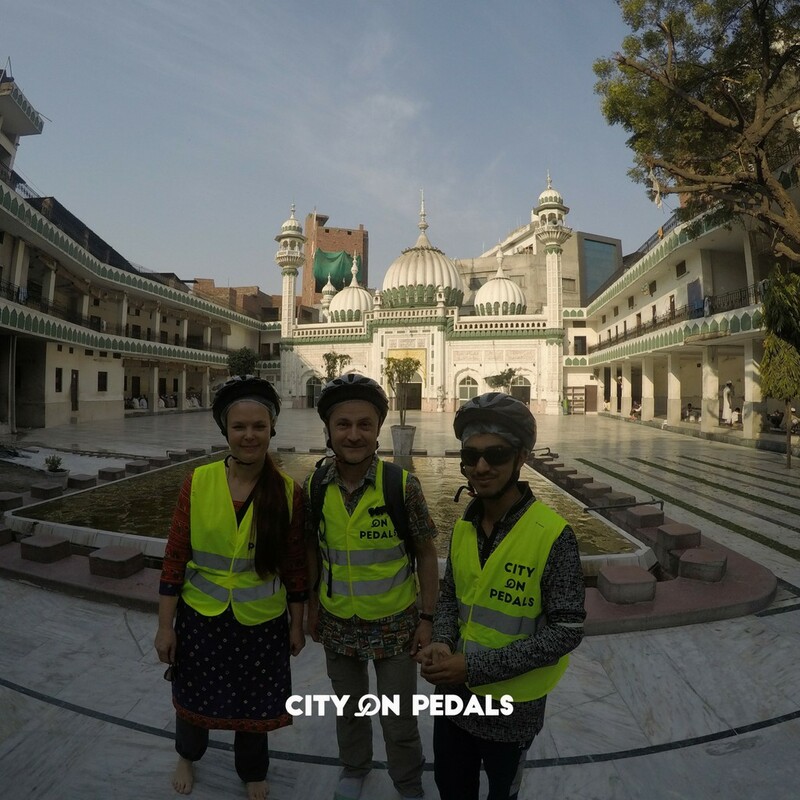 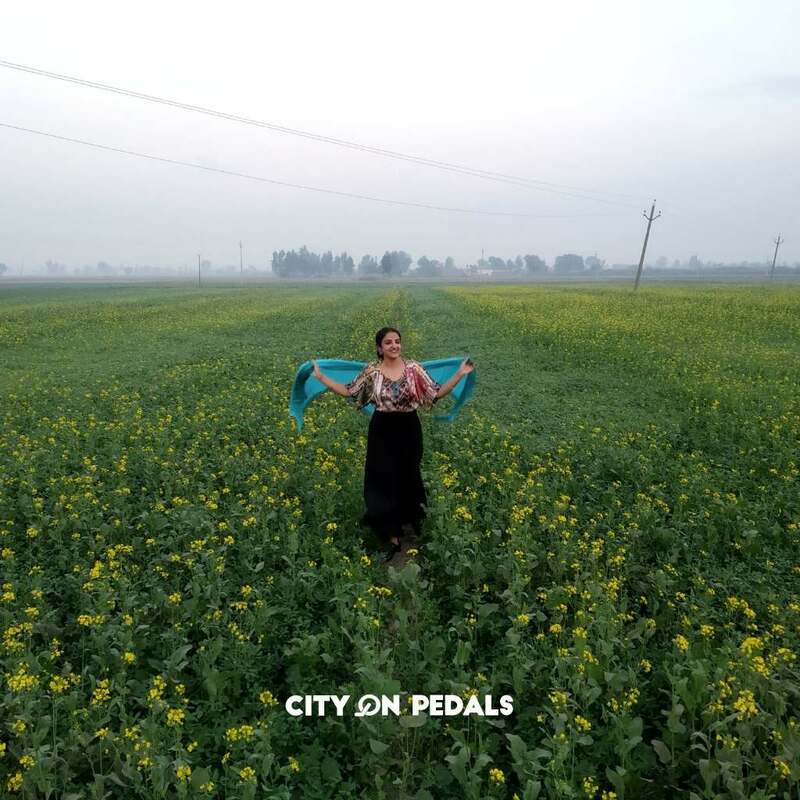 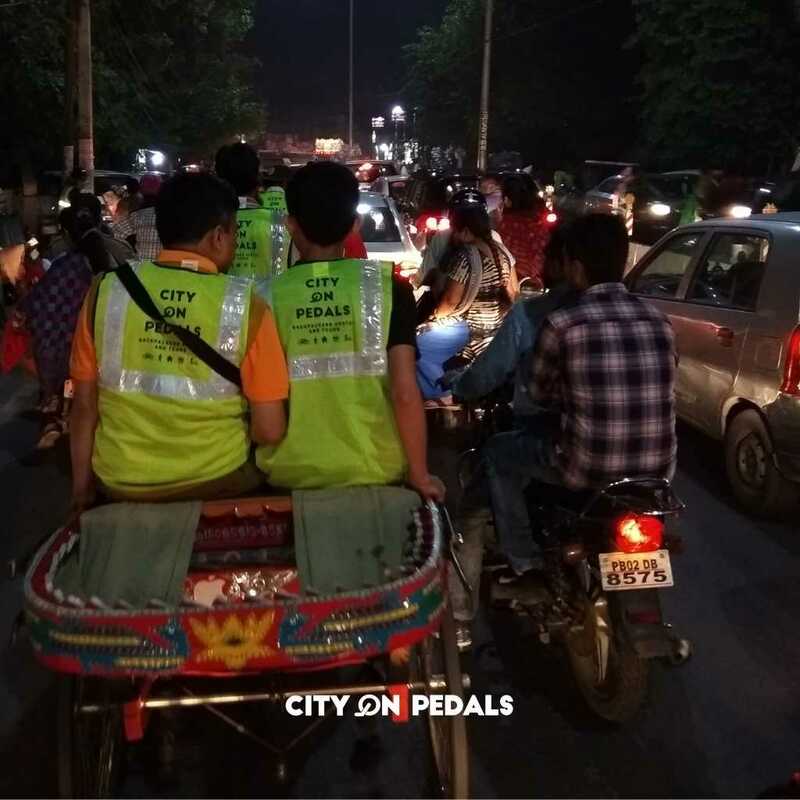 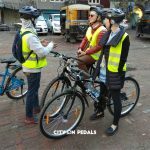 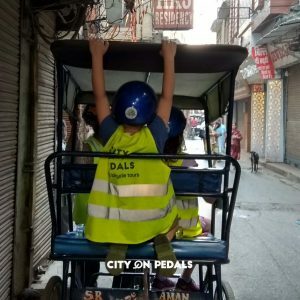 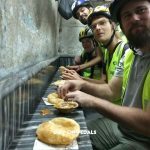 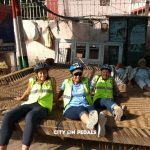 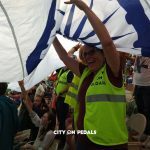 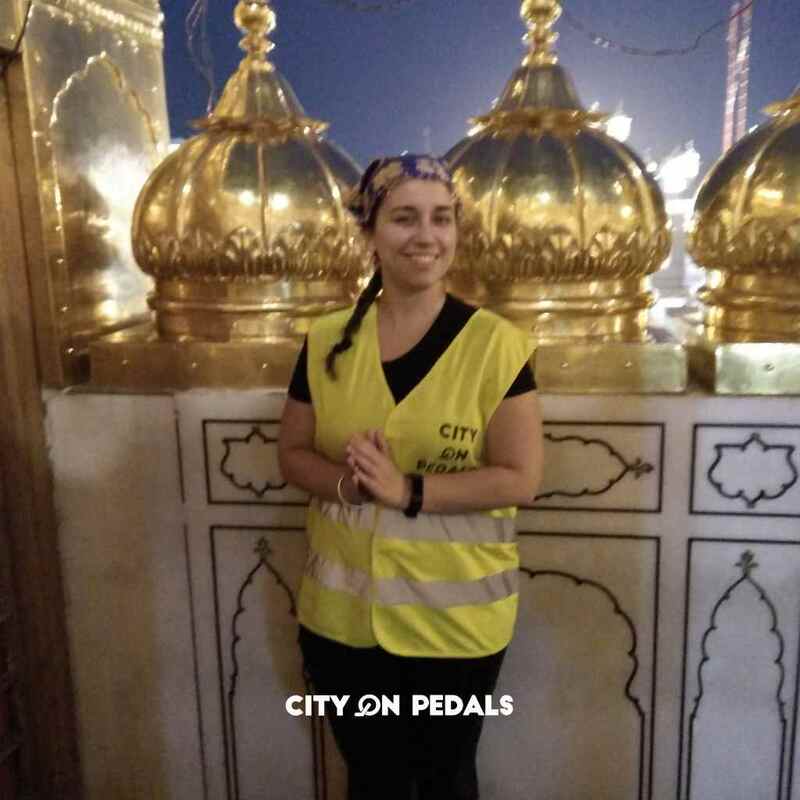 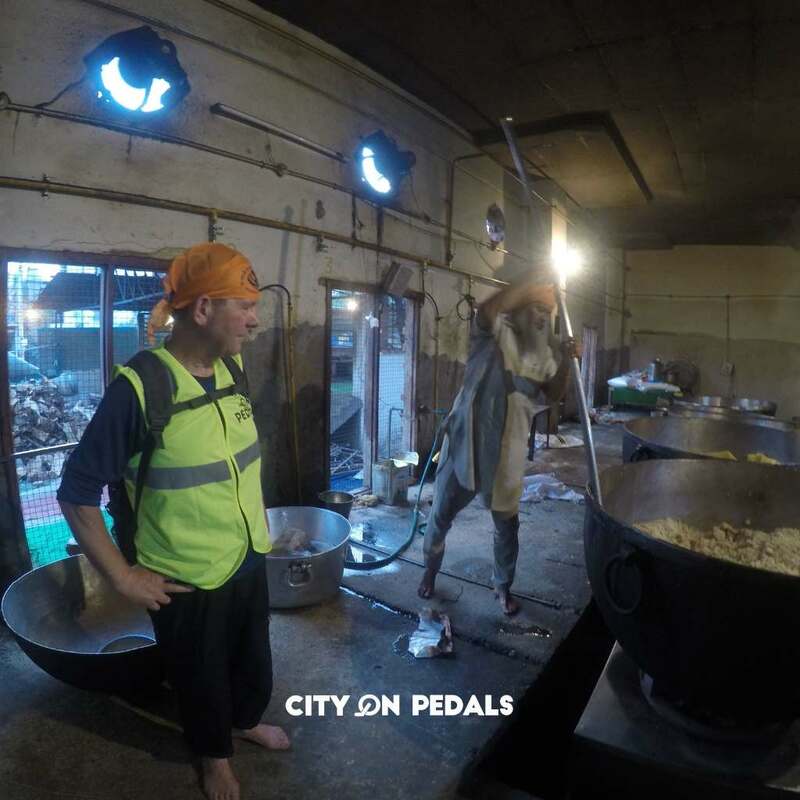 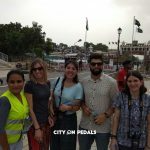 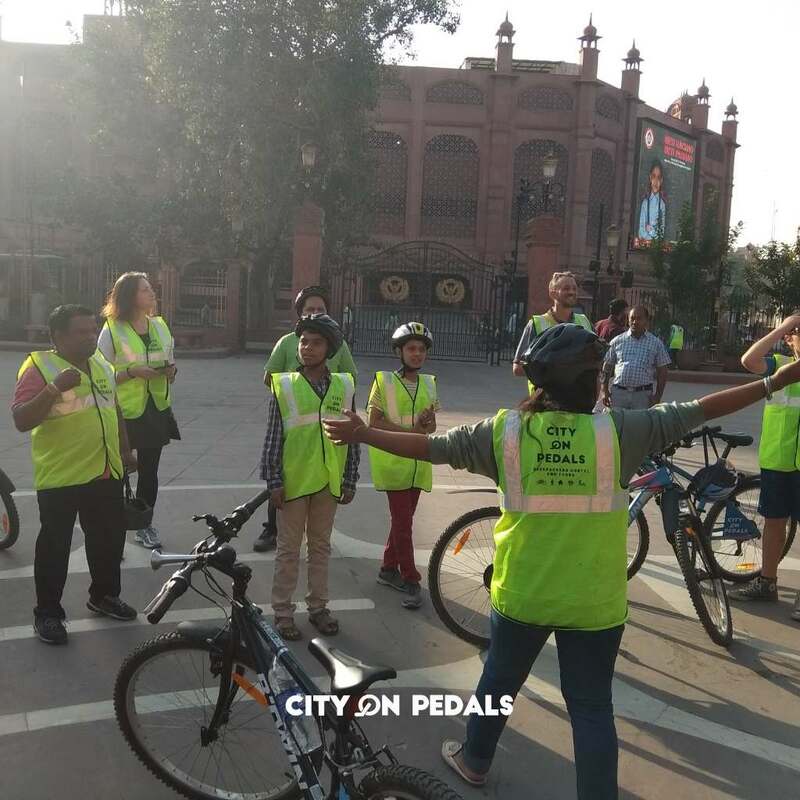 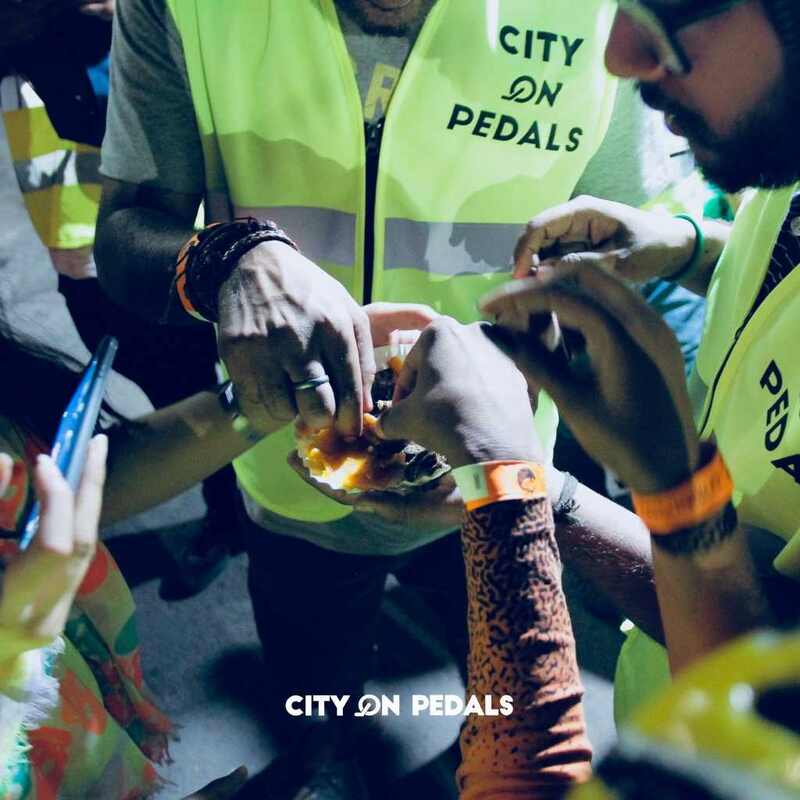 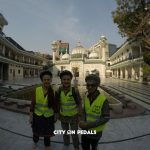 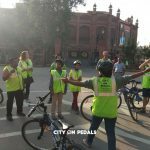 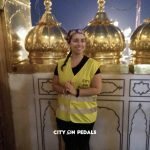 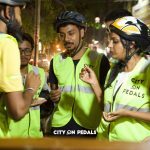 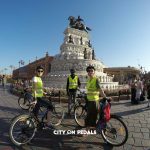 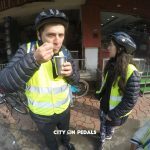 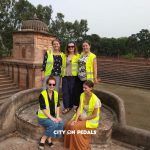 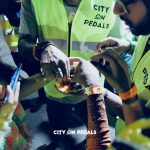 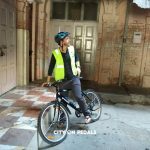 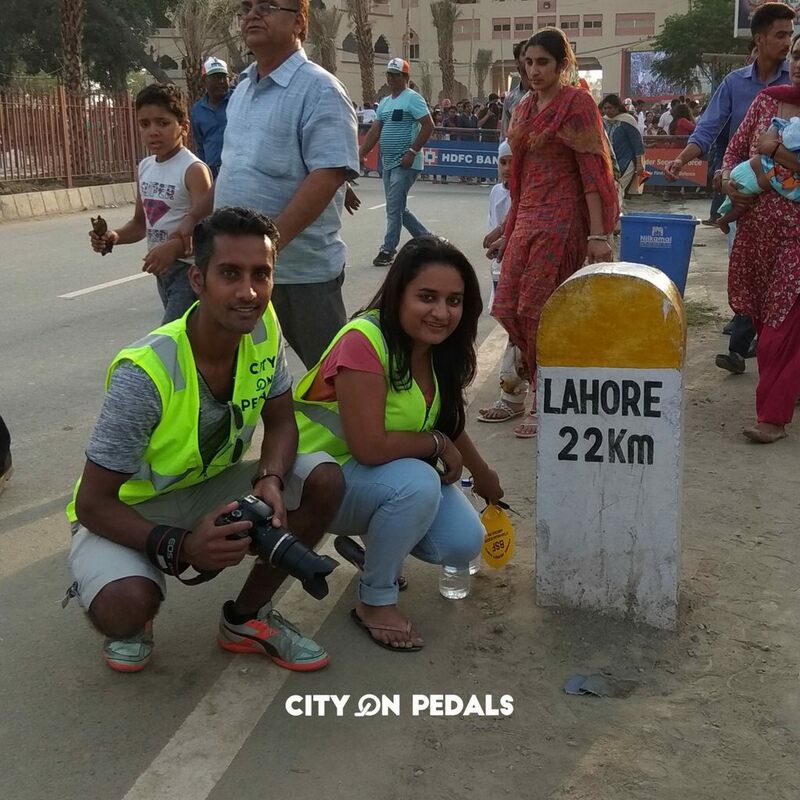 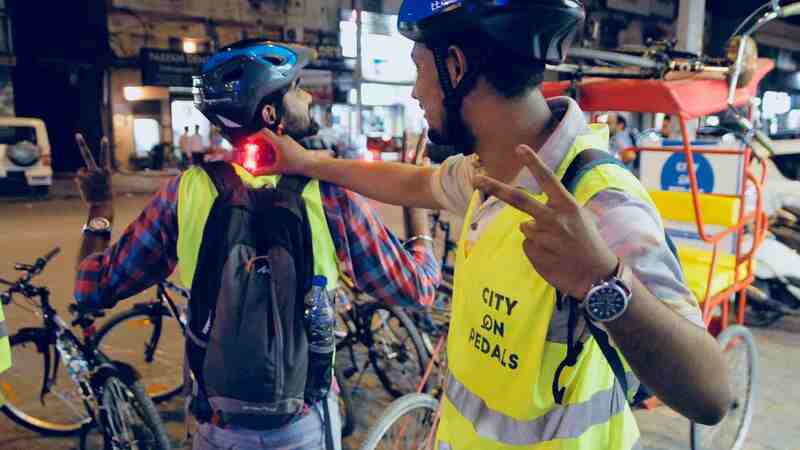 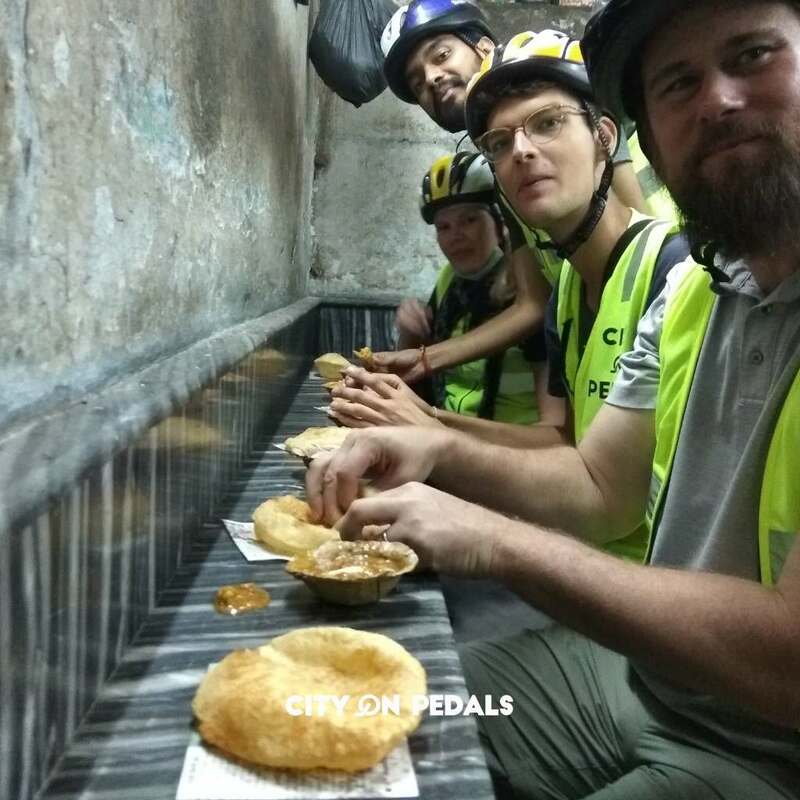 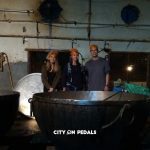 Explore Amritsar differently with our curated bicycle tours, walking tours, food tours, heritage walks, Golden Temple tours, Wagah Border tours, and village tours. 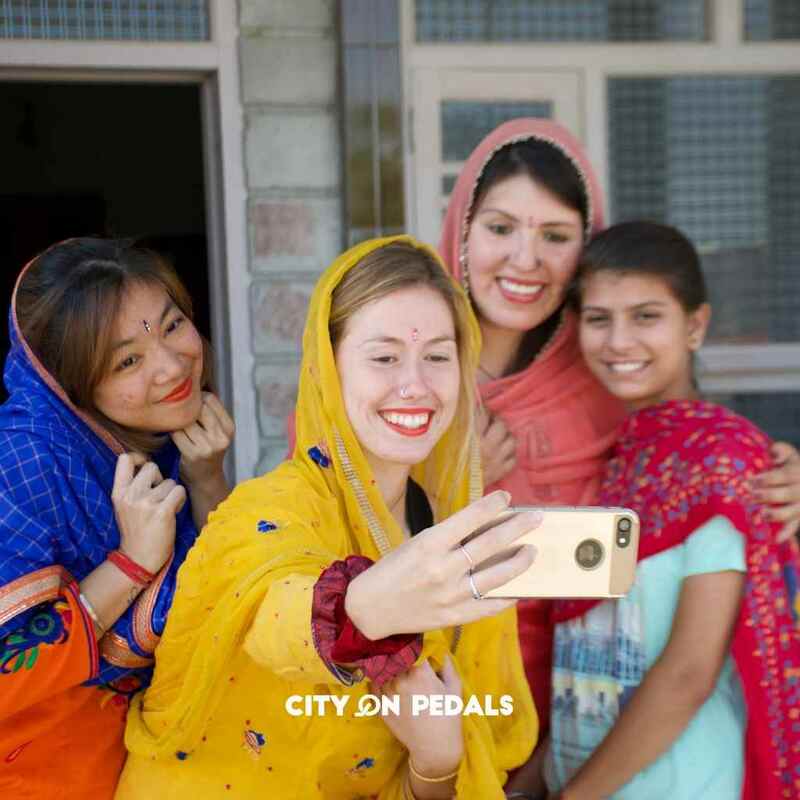 Our tours are educational, inspiring and fun at the same time - no boring lectures - as you explore Amritsar's busy streets, narrow bylanes and discover 400 years of fascinating and entertaining history. Our expert storytellers will ensure you’re in the right place at the right time and encourage performing activities that will maximize your experience. 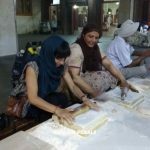 This is our classic early-morning guided tour through Amritsar’s heritage streets and narrow bylanes. 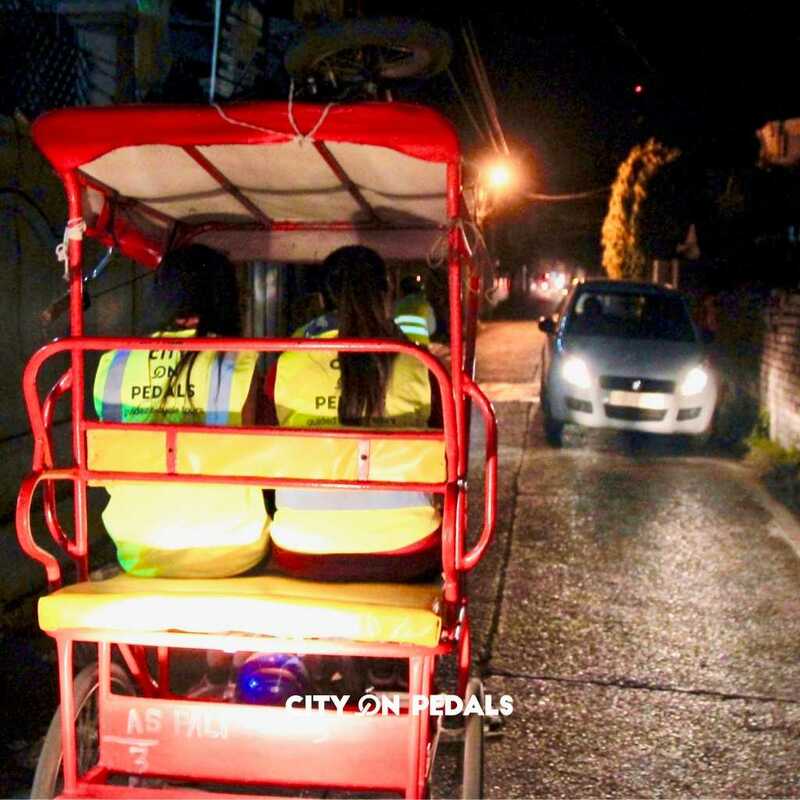 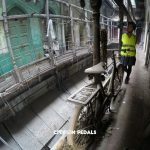 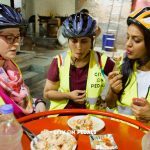 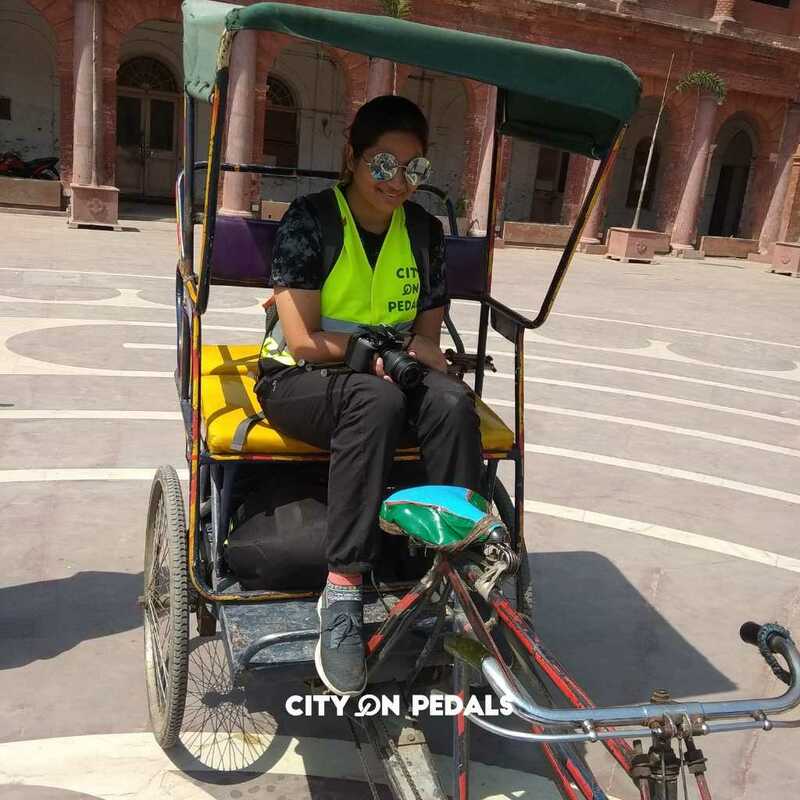 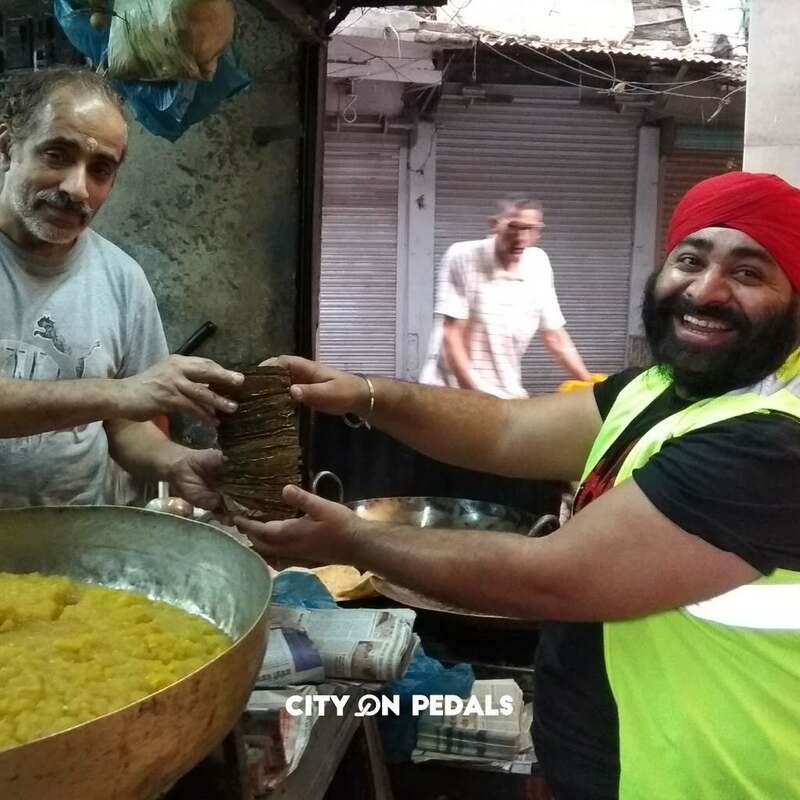 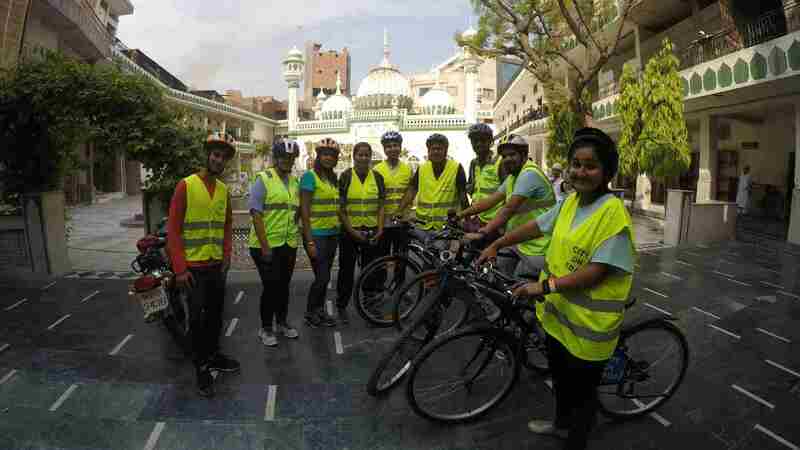 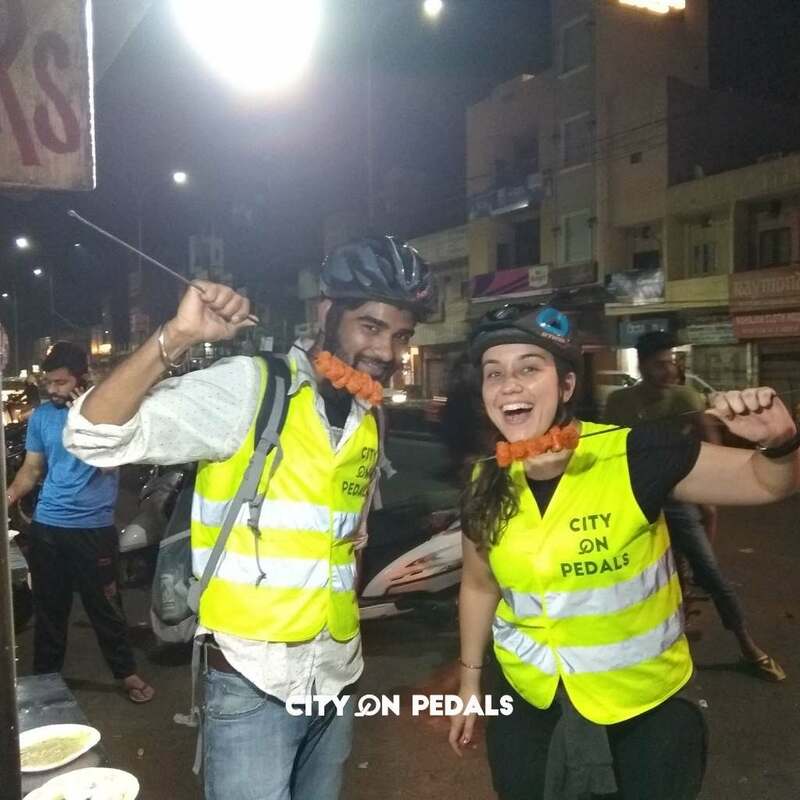 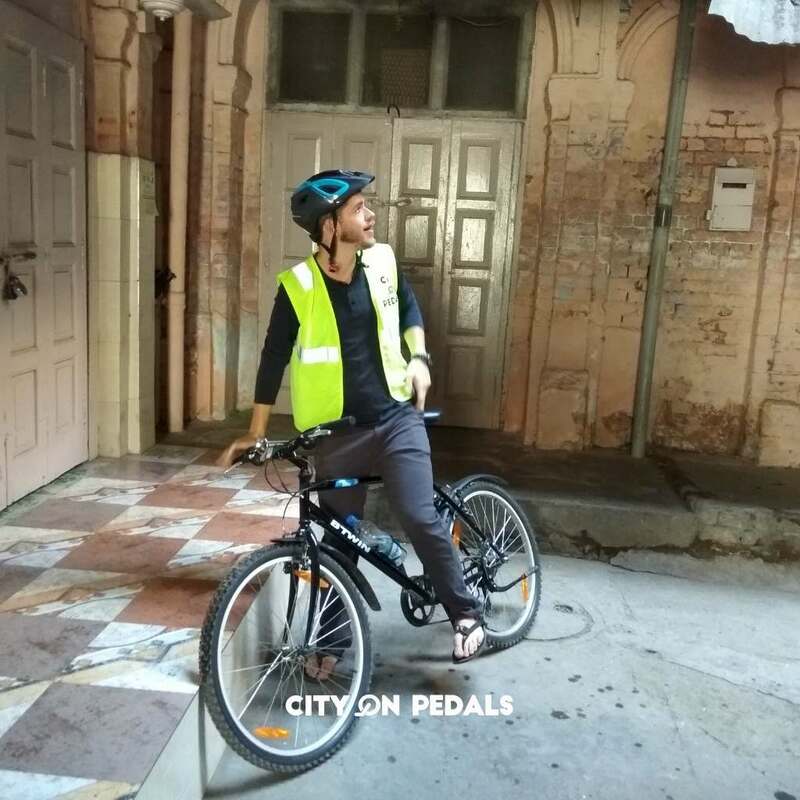 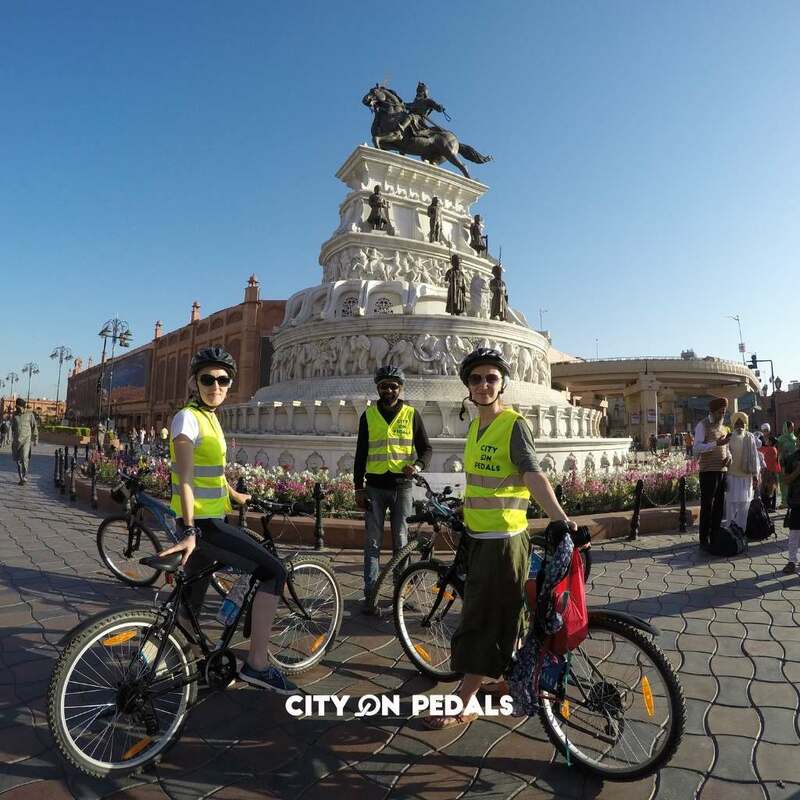 Experience the hidden sightseeing places with rich architecture, and taste the mouth-watering Amritsar street food with this easy-paced bicycle ride. 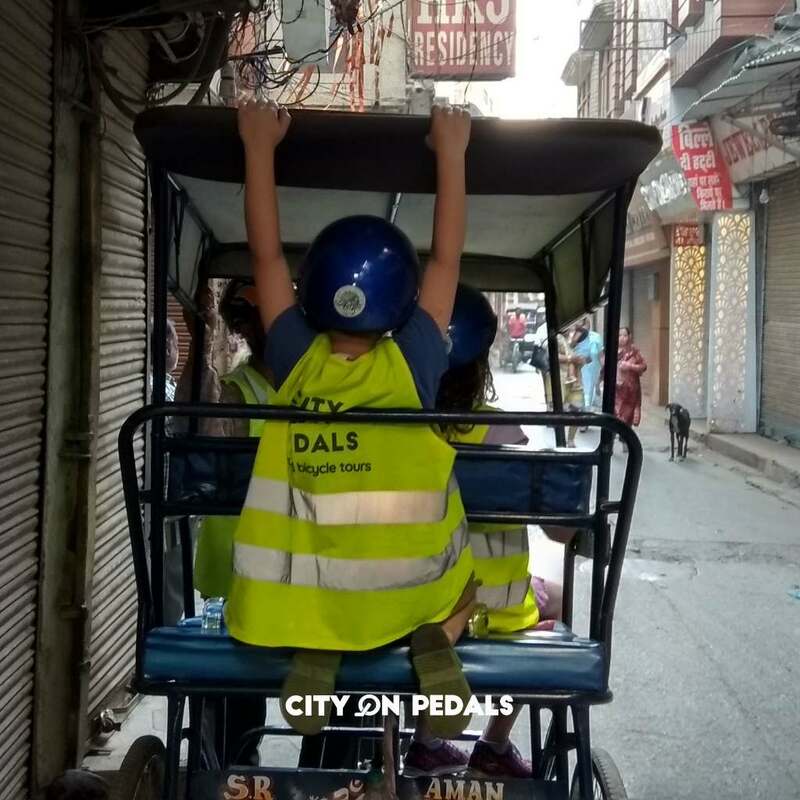 Within a few hours into this tour, the city will be unfolded in ways otherwise not possible without our expert storytellers. 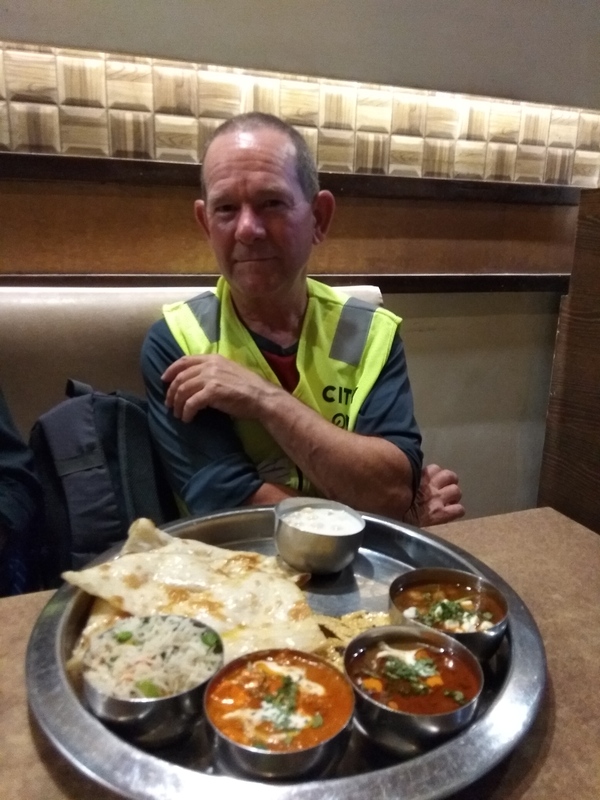 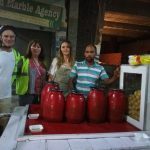 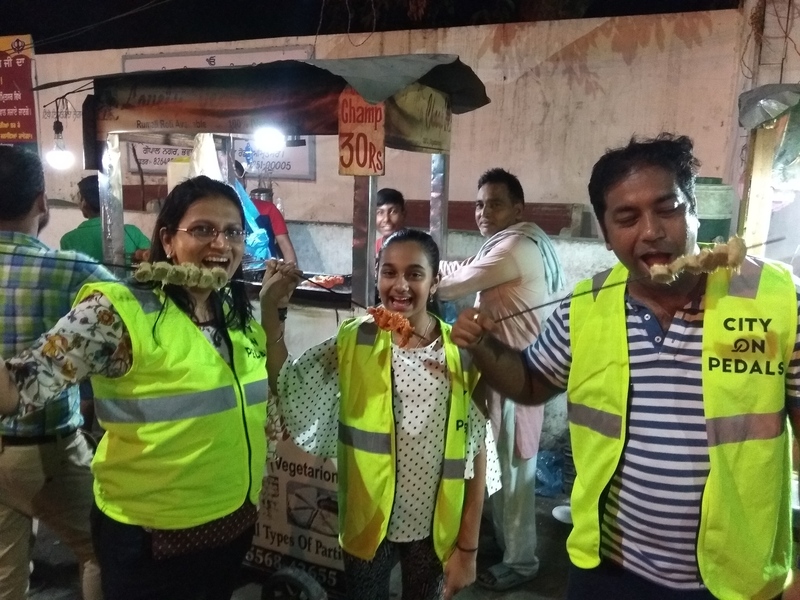 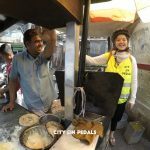 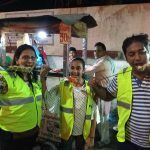 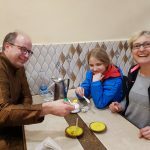 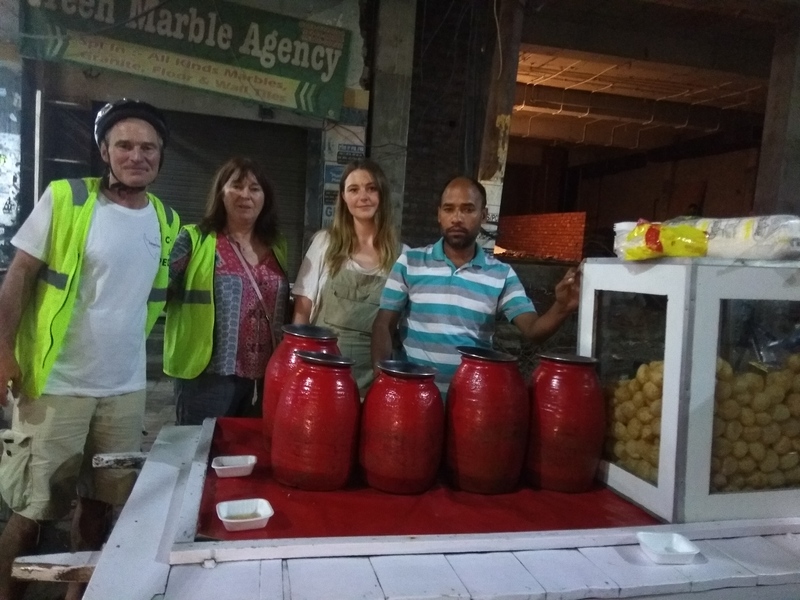 Rated as the best food tour of Amritsar on TripAdvisor, let us taste our way through the city's most famous street food from vendors and dhabas, away from tourist crowds. 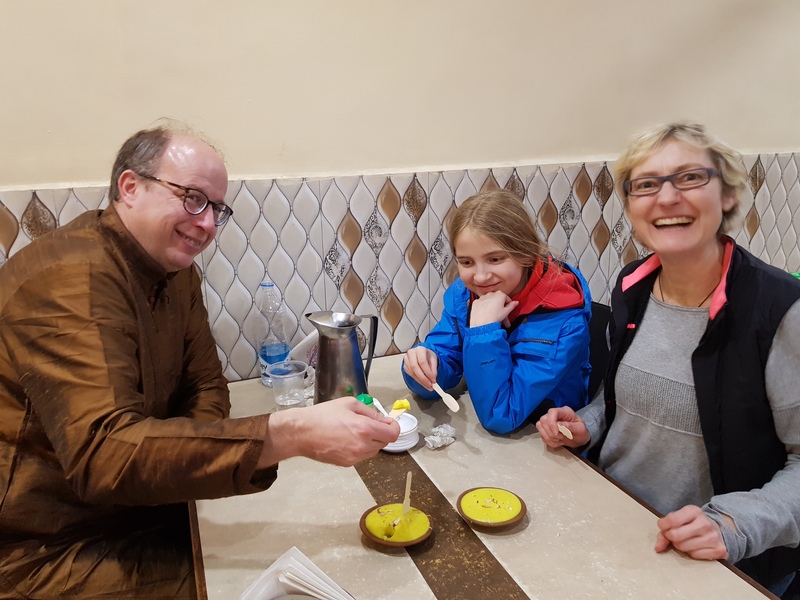 Discover the secret culinary activities of the locals with our carefully curated food trail and discover a whole new aspect of Amritsar dining. 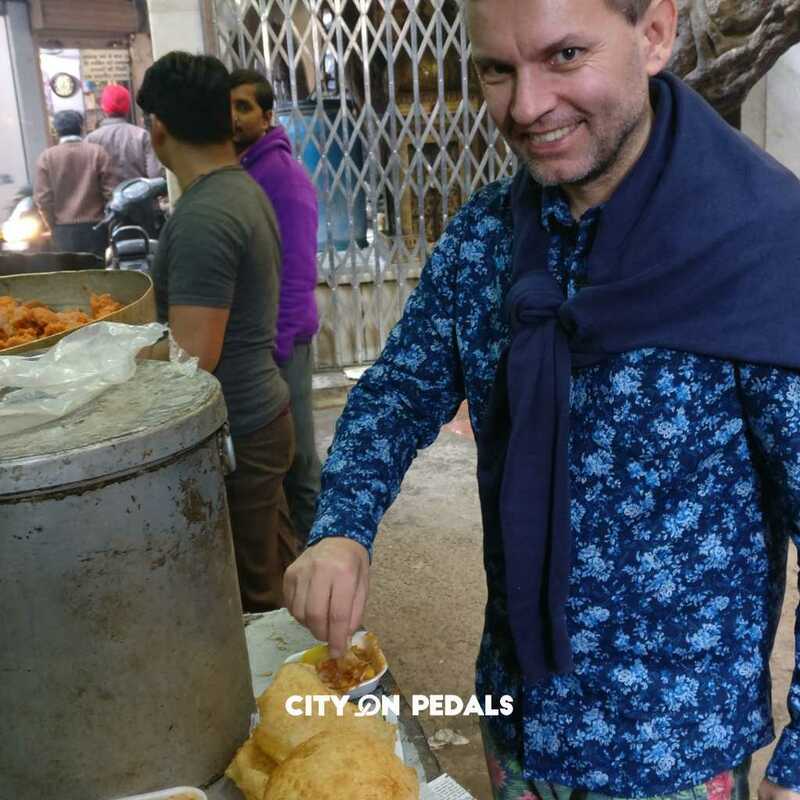 Pakode, Aam Papad, Momos, Veg Chaamp, Gol Gappe, Banta Lemon, Gulab Jamun, Jalebi; the list is too long, even we couldn’t catch up! 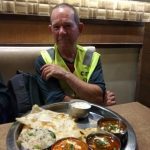 And oh, the surprise dinner! 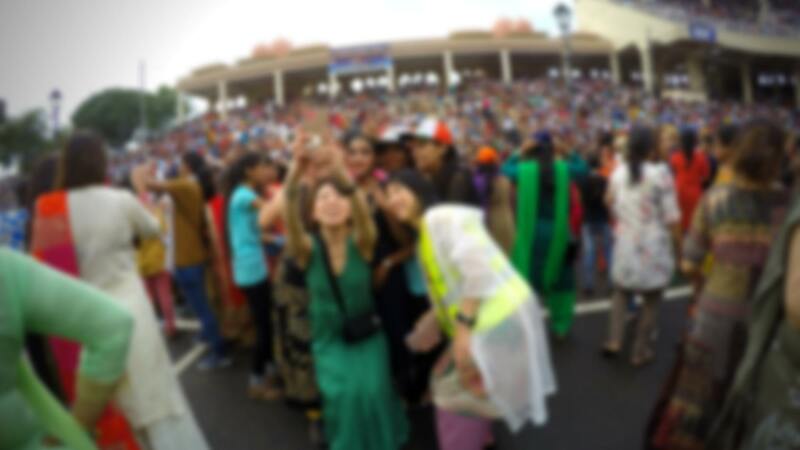 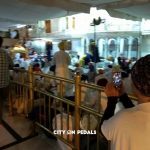 Witness the blissful early morning Book Opening aka the Palki Sahib Ceremony at the Golden Temple. 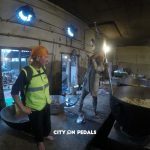 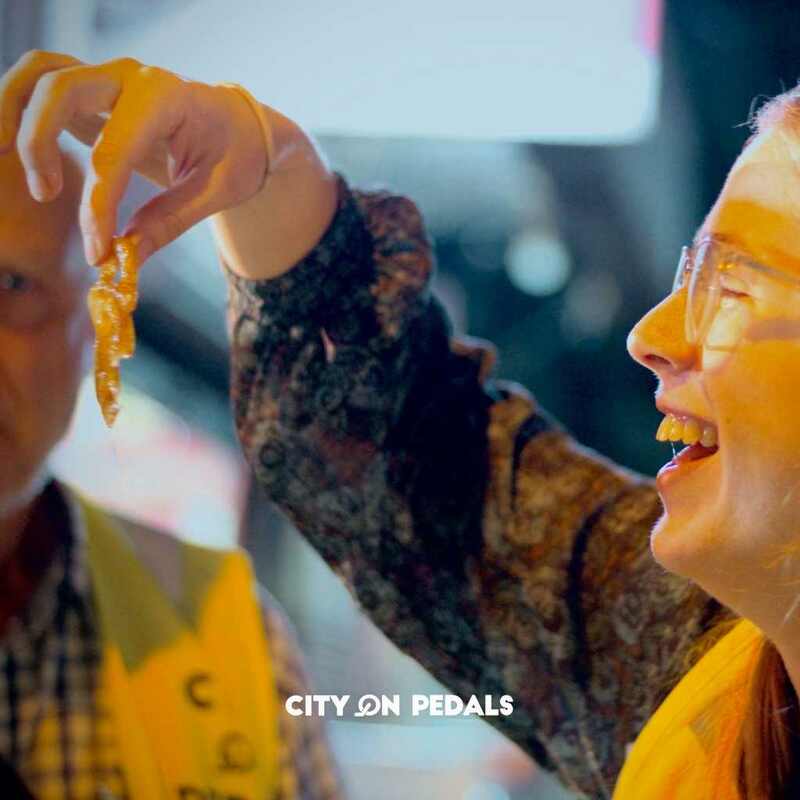 Get backstage access to the world’s largest community kitchen and perform volunteer work with our expert guide who will ensure you are at the right place at the right time. Familiarize with the rich history of the Sikh religion and the various customs related to the holy temple. 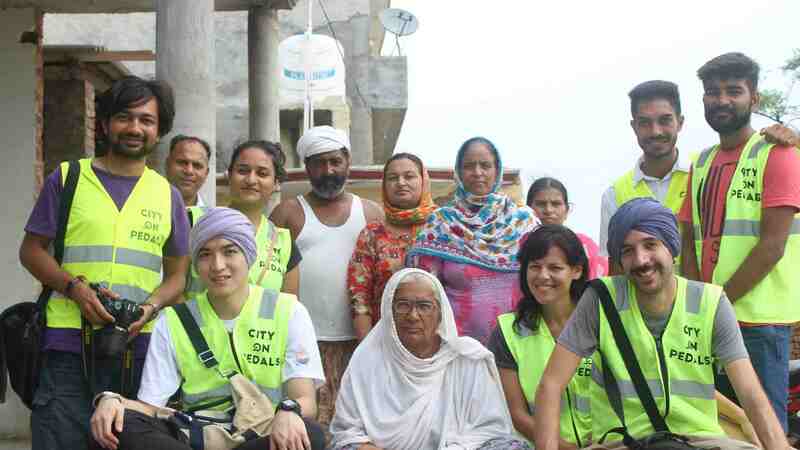 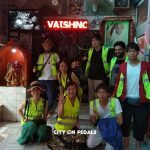 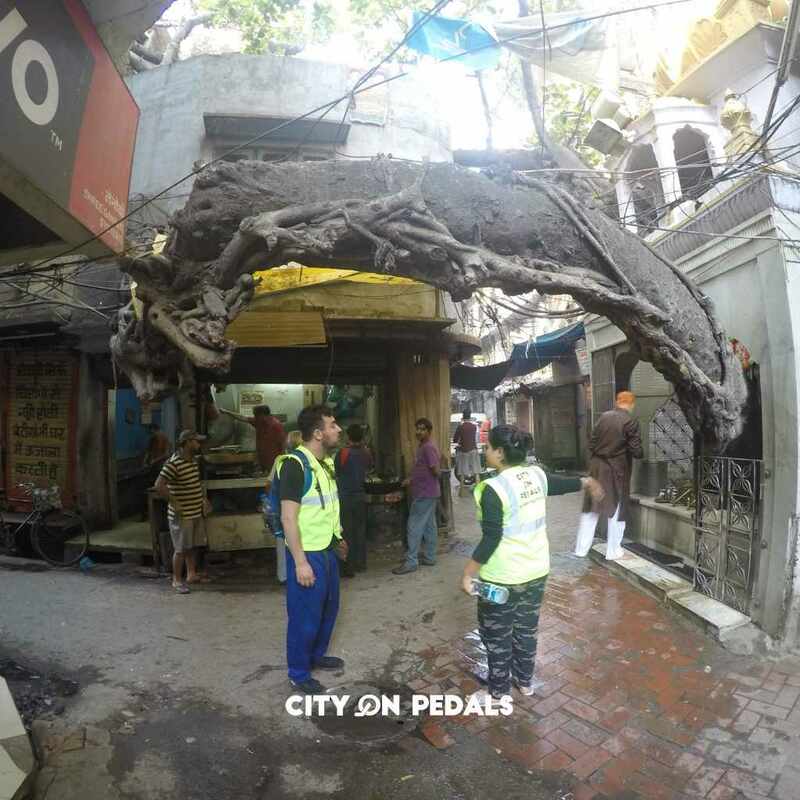 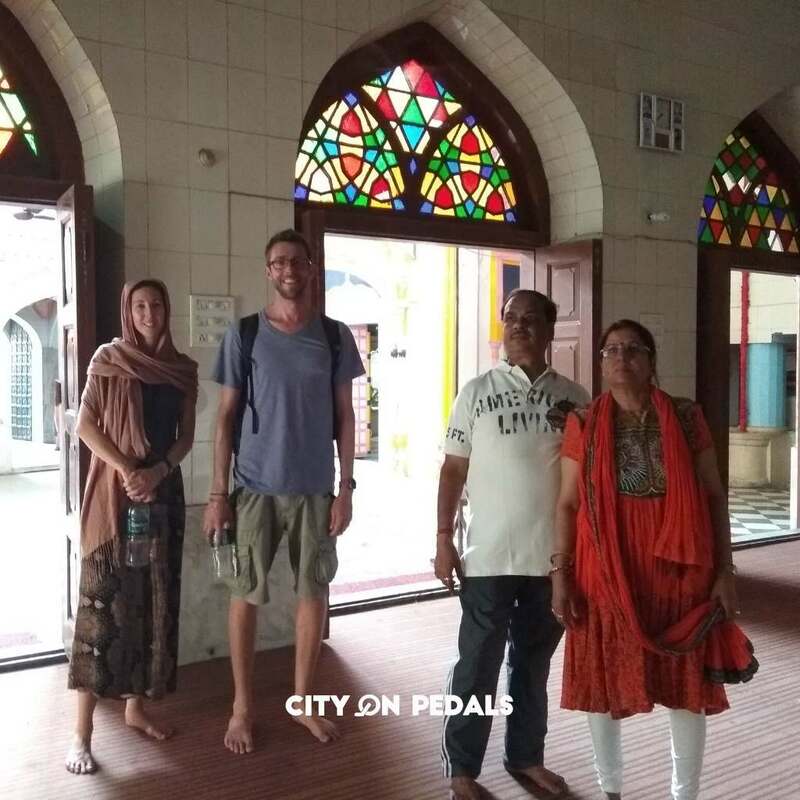 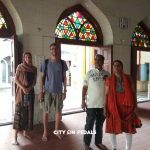 Take a well researched and curated walk with our expert guide through the narrow bylanes and ancient streets, katras, and hattis of the 400 years old walled city of Amritsar. 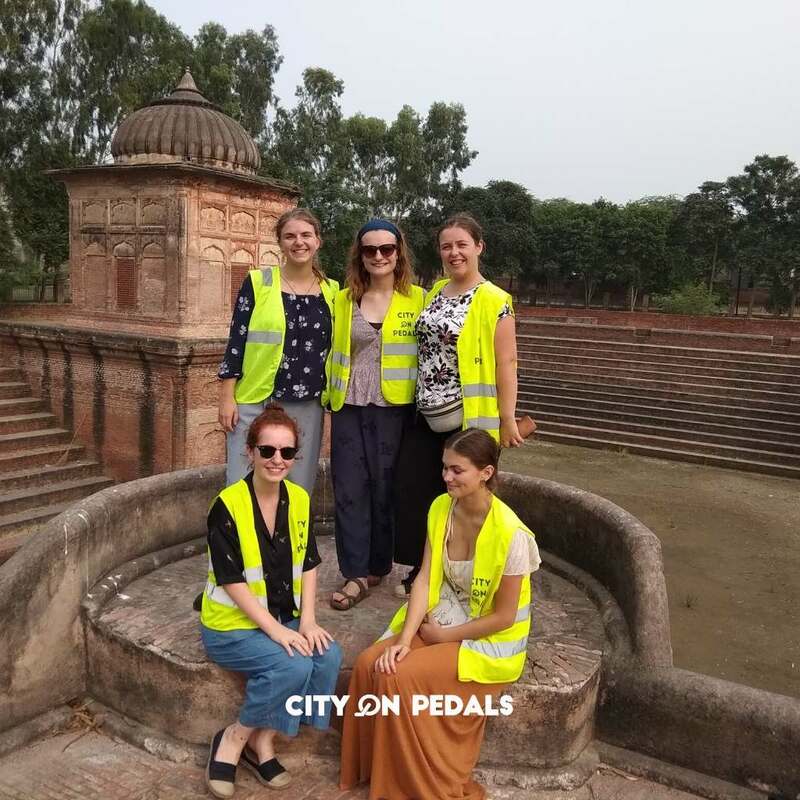 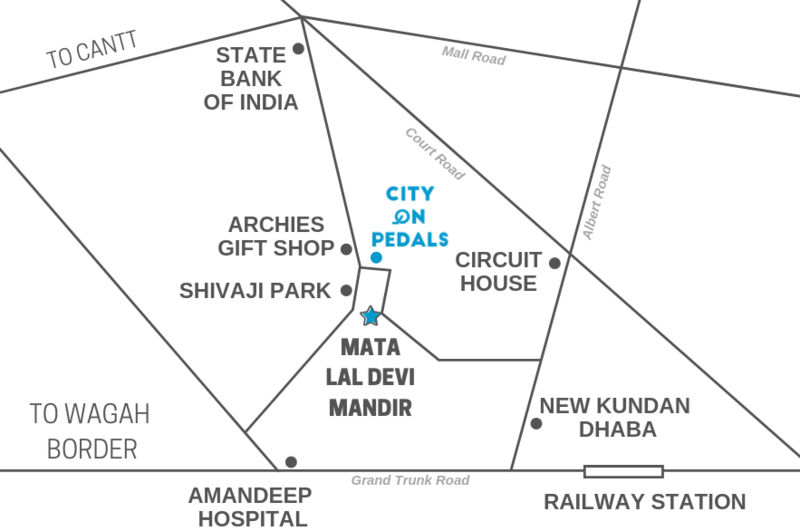 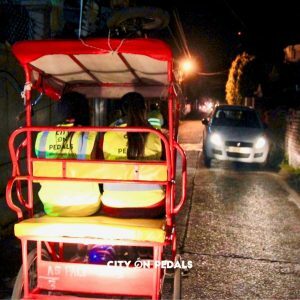 Explore some of the beautiful temples, akharas and many historically important but now hidden gems while witnessing the ancient town planning which was designed specifically for pedestrians. 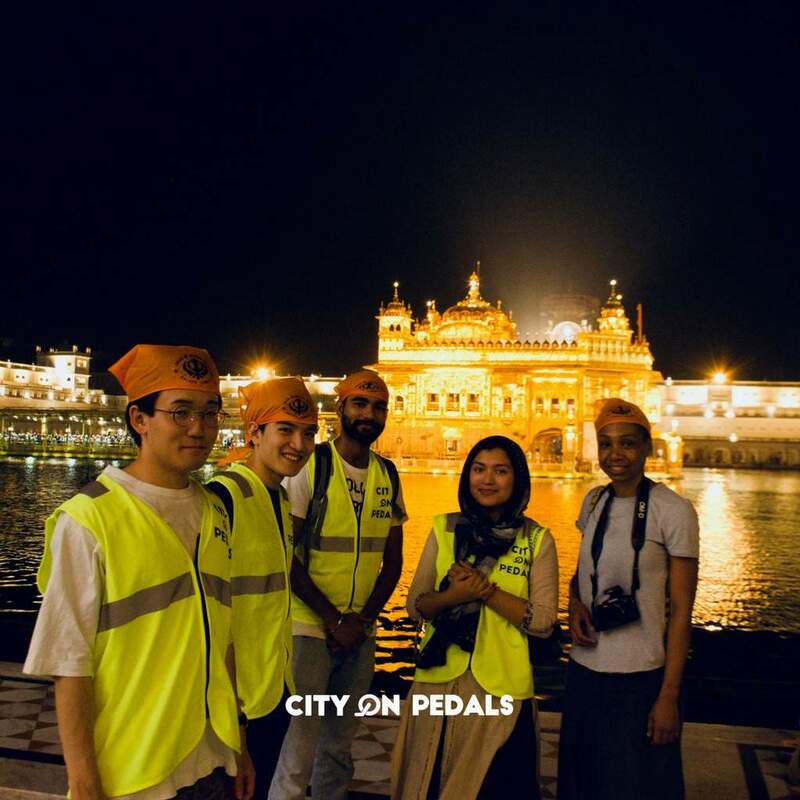 This casual paced heritage walk around the Golden Temple has a perfect balance of architecture, history, culture and the famous street food of this vibrant city. 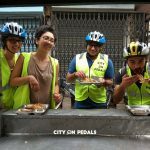 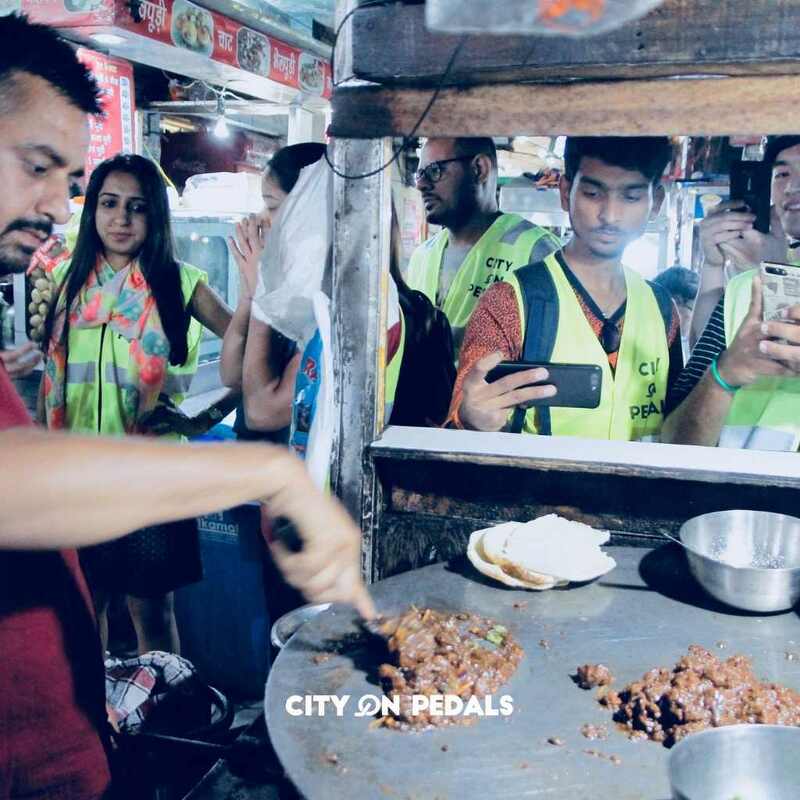 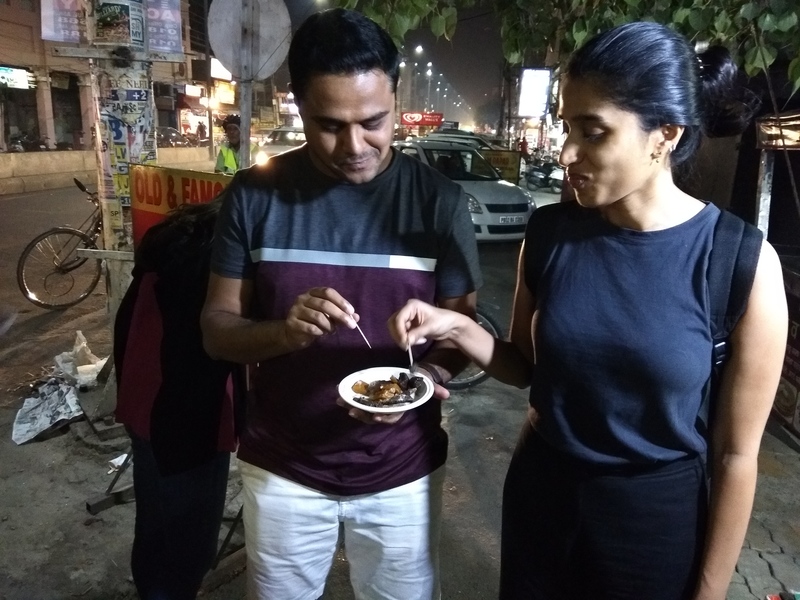 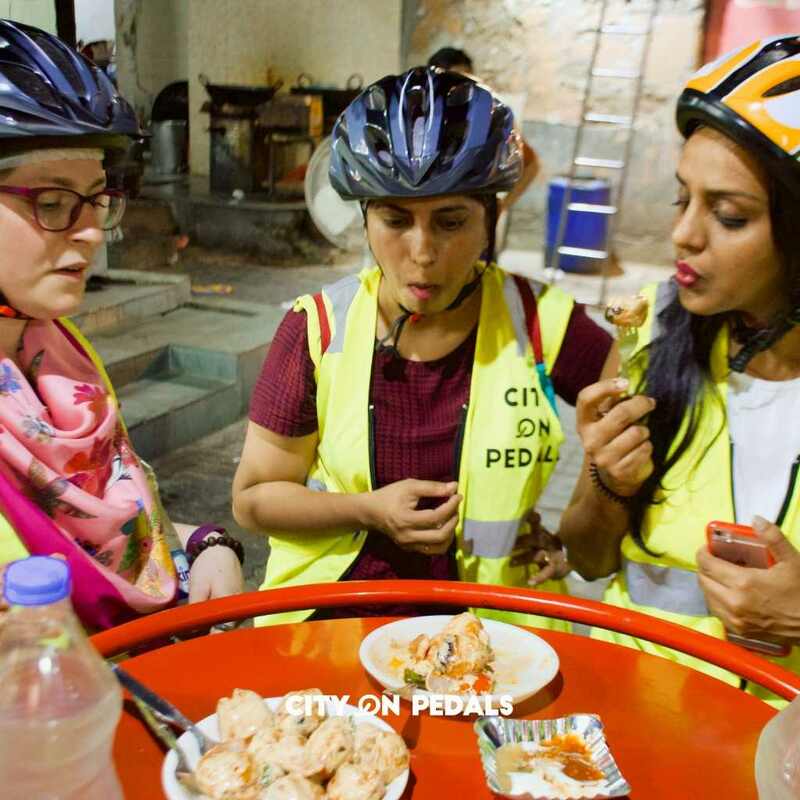 Let us eat our way through the delicious street food vendor in one of the most famous culinary neighborhoods of the city with our carefully curated street food walk. 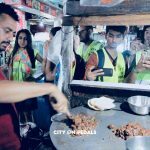 Our hostel being the starting place for this amazing foodie journey, we will stop at 7 different stops to try nearly 10 different items, ending with an insanely sumptuous dinner and a popular dessert item. 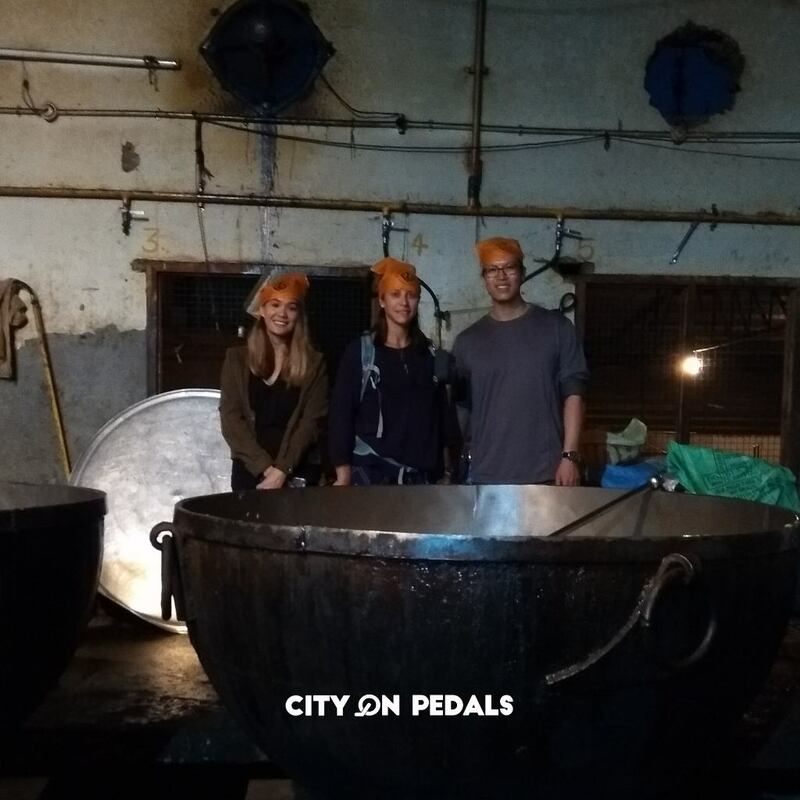 We are confident that you will need a food detox after this satisfying culinary walk with us. 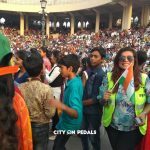 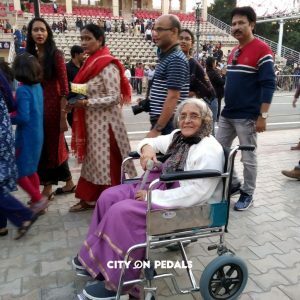 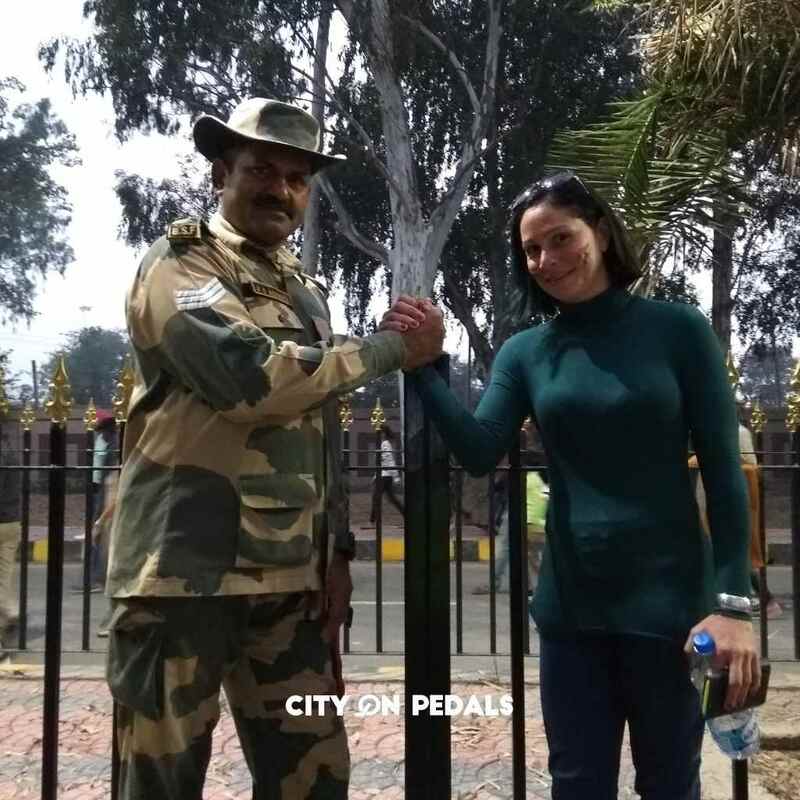 Witness a whole new level of patriotism at the magnificent Wagah Border and visit the 200-year-old historic monument with an infamous story - Pul Kanjari, one of the world's most intriguing Hindu temples - Mata Lal Devi Mandir, and sneak into an abandoned Army bunker from nearly 40 years ago. 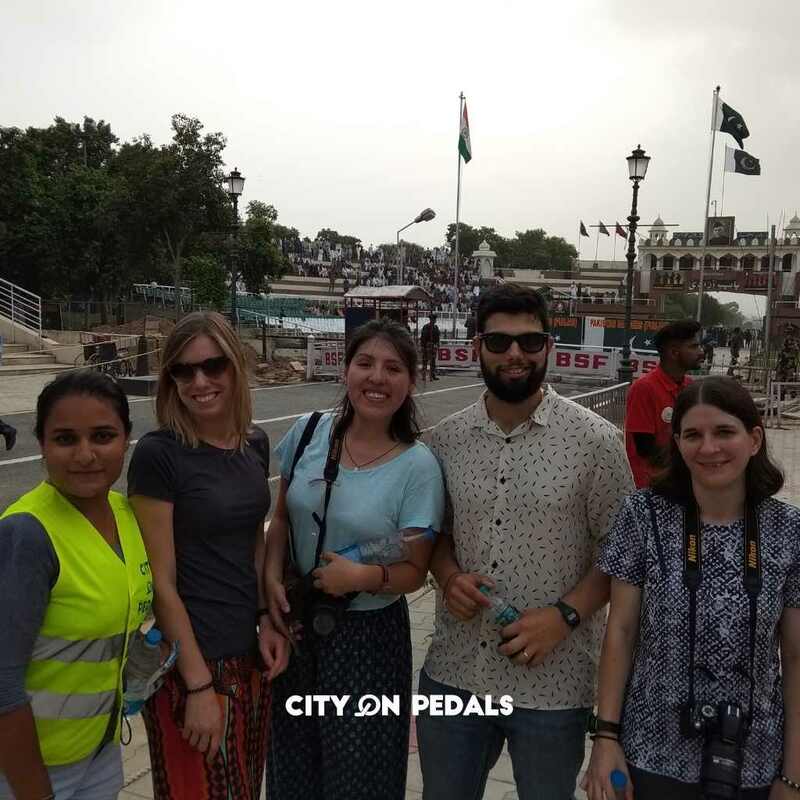 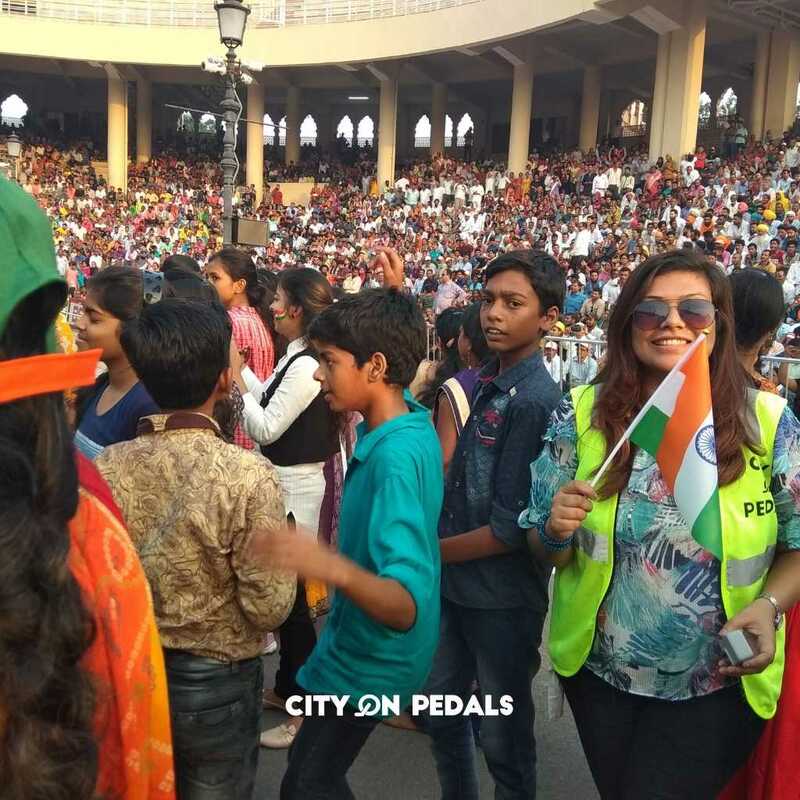 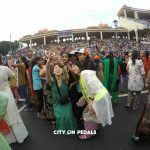 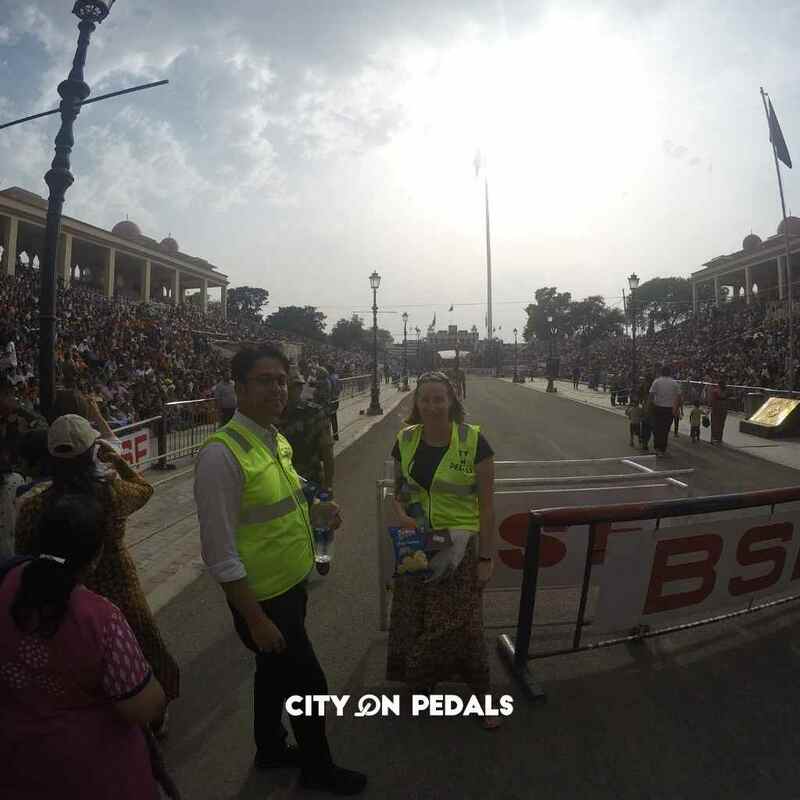 Designed to be more than just the Beating Retreat Ceremony, our Amritsar Wagah Border Tour is a homogeneous blend of history, entertainment, culture, sightseeing, gossip, and spirituality. 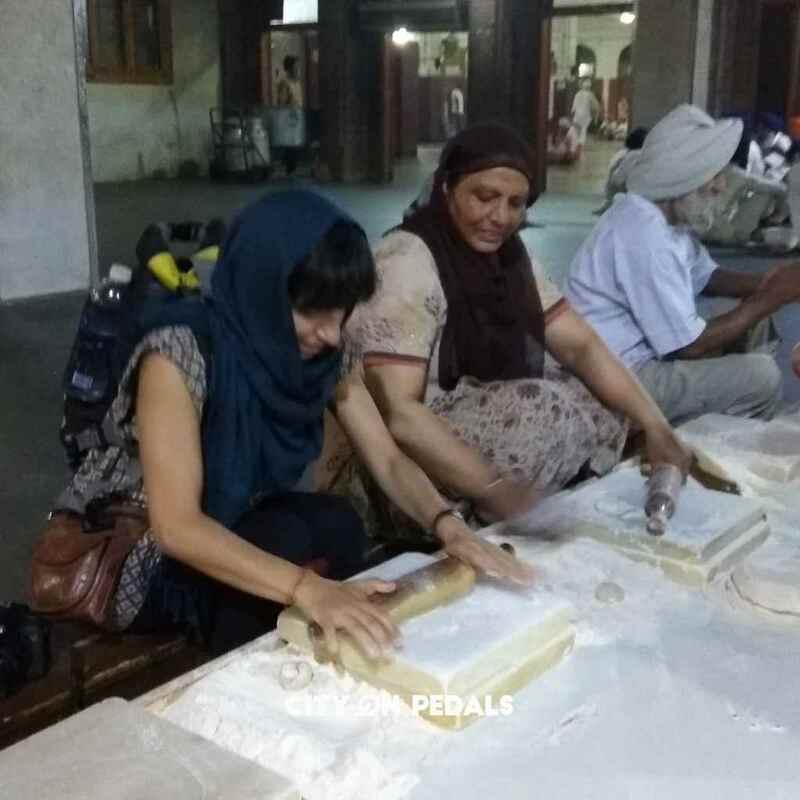 Experience the simplicity and warmth of the village folks closely by visiting a local farm. 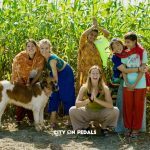 Take this unique opportunity to carry out their daily chores together such as milking of cows, plowing of fields over a tractor ride, cutting of homegrown vegetables and making roti on a traditional chulha or a clay oven. 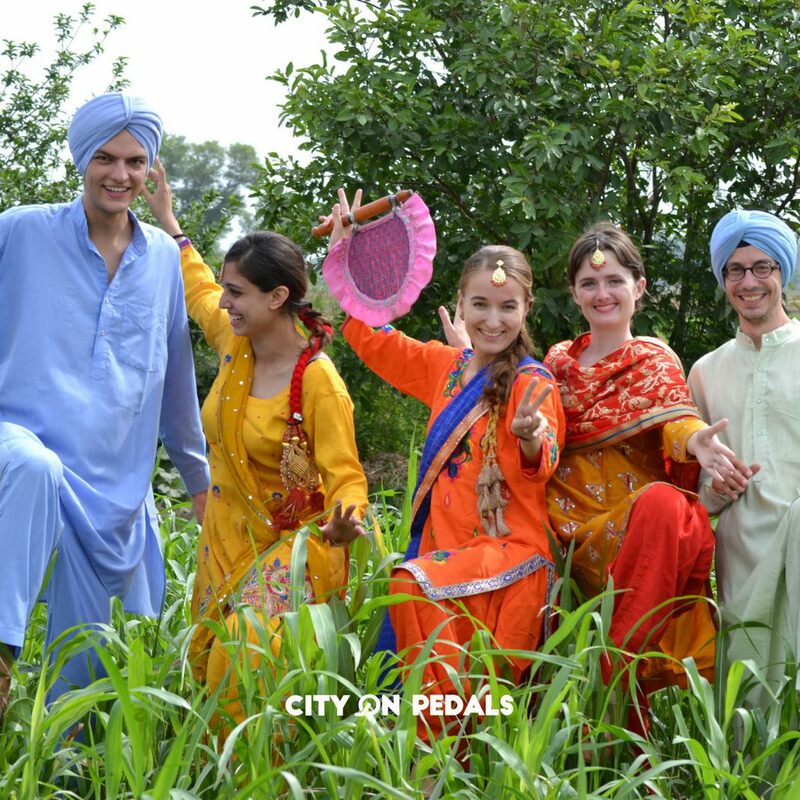 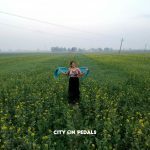 Get a unique glimpse into the vibrant lifestyle of the people from the fascinating countryside of rural Punjab.